The first Chinese settlers that came to Australia in large numbers arrived during the Gold Rush period. Most were men who were contracted by agents, who sponsored their journey. Once gold ran out, many Chinese settled in the agriculture industry as market gardeners or farm hands. Others set up small grocery stores or fruit and vegetable businesses in rural towns. Some also worked in cities in various pursuits such as import-export businesses, laundry operations, cabinet making and medicine. During this time, many Chinese cultural and religious organisations and institutions were established, and Chinese New Year celebrations became popular in Australia. The Chinese were not widely welcomed by the Australian public during the early years of migration. Government policy restricted their immigration from around the 1850s and then significantly halted it with the imposition of the White Australia Policy. The Chinese community was active in protesting against such prejudice. When the restriction on the migration of non-Europeans was lifted in the 1970s, trade links with China were strengthened and migration began again. During this time, many Chinese students arrived seeking citizenship and asylum after the suppression of the Tiananmen Square student demonstrations in 1989. Today, the China-born population is the third largest migrant population in Australia. Many Chinese immigrants come from professional backgrounds, including doctors, business investors and scholars. Many also live in the main cities temporarily as students. There is also a large number of Chinese who come as tourists. The Chinese community continues to flourish today through their many organisations and institutions – for example, the famous Chinatowns found in most states and capital cities. Given Australia's current relations with China and the growth of social networks between the two countries, travel and migration are likely to continue at a vigorous pace for the foreseeable future. The Chinese migrant community in Australia tends to become particularly visible in competitive circumstances. Chinese are often among the first in-line for the release of a new piece of technology, or noticed as high achievers in universities and schools. This has produced a stereotype of the Chinese in western culture. However, this behaviour is related to the concept of ‘kiasu’, the “fear of losing”. Kiasu motivates people to achieve in everyday life - socially, economically or academically. This can be something as small as endeavouring to get to the front of a crowd or determinedly queuing for great lengths to buy or see something. Many Chinese immigrants feel it is particularly important to succeed overseas given the sacrifice and expectations that have been involved in their move to Australia. They can stand out for striving industriously to achieve what they want. The 2011 Australian Census recorded that 63.2% of the China-born population in Australia are unaffiliated with any religion. Among those who are religious, Buddhism (16.2%), Catholic Christianity (3.4%) and a combination of other religions (11.4%) are the major religious affiliations. Note: China is officially atheist. 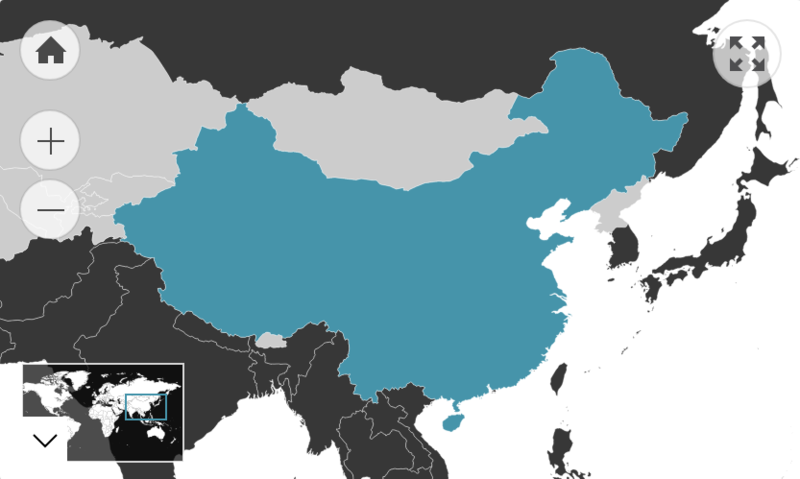 Note: The Chinese Government officially recognises 56 ethnic groups including Hui, Manchu, Uighur, Miao, Yi, Tujia, Tibetan, Mongol, Dong, Buyei, Yao, Bai, Korean, Hani, Li, Kazakh, Dai and other nationalities. Of those who speak a language other than English at home, 49.4% speak English fluently.